Tag Archives for " Preparation "
How Long Should A Module Take? 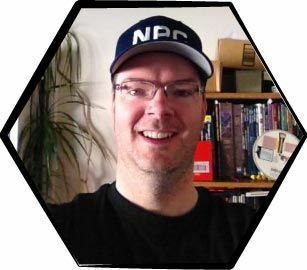 Resurrected GM Anthony asks how many sessions a published adventure should take. I just read your response to RPT GM Sam and thought about how I keep campaigns interesting. Why do we fear improv?In my experience, GMing by the seat of your pants means facing embarrassment and frustration because of? An approach to creating stories with compelling hooks and logical arcs. Avoid campaigns fizzling because you can’t keep the players or yourself sufficiently engaged in the story.